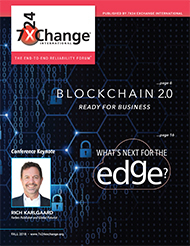 2019 7×24 Exchange Sponsor Brochure today! 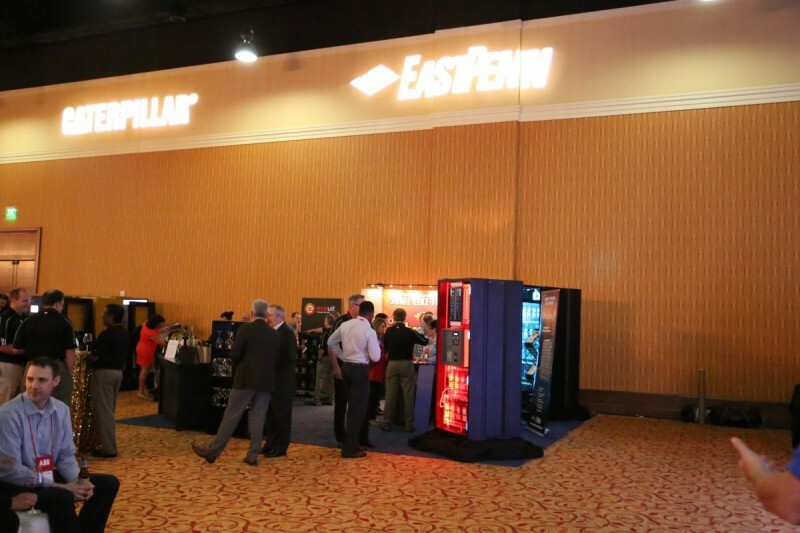 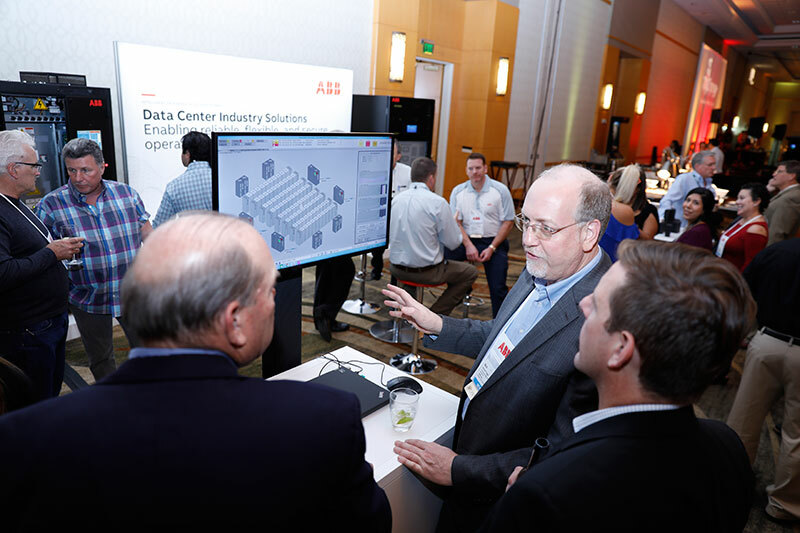 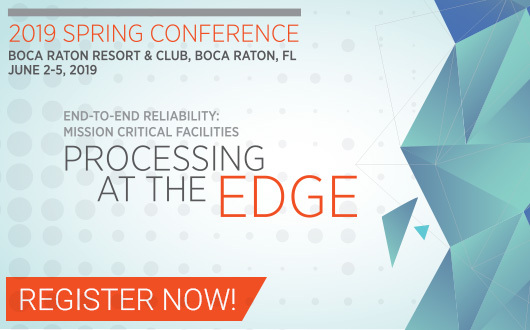 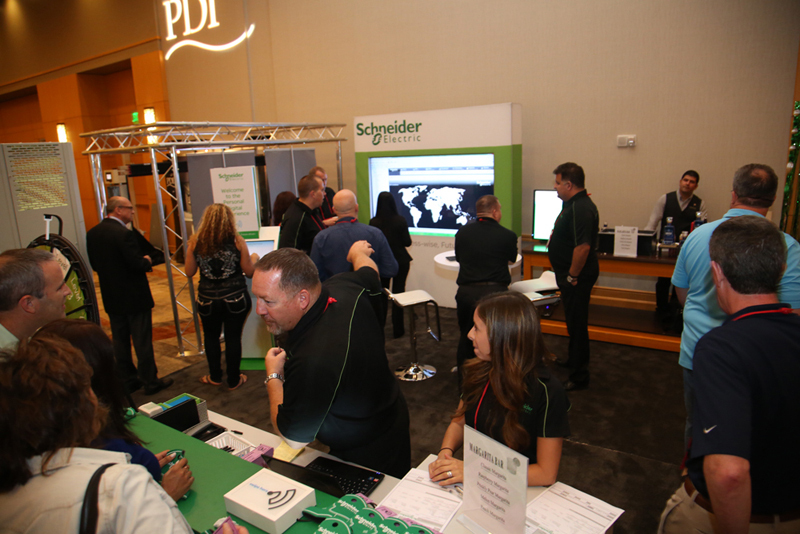 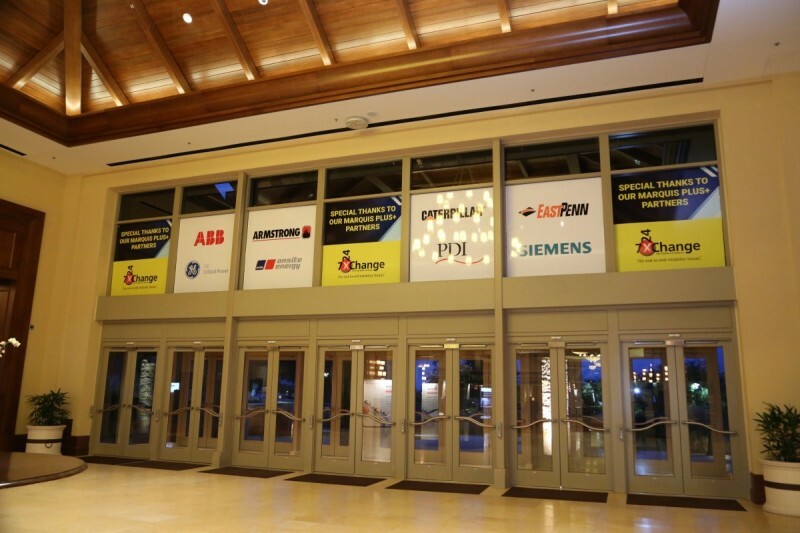 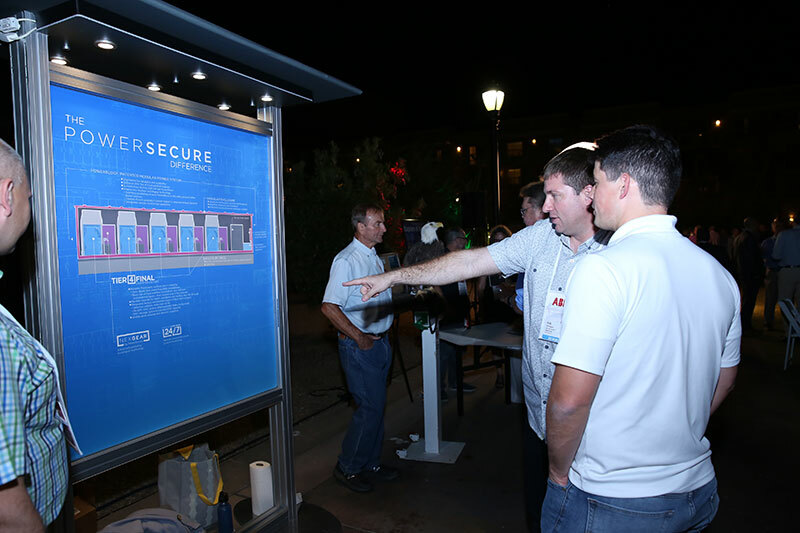 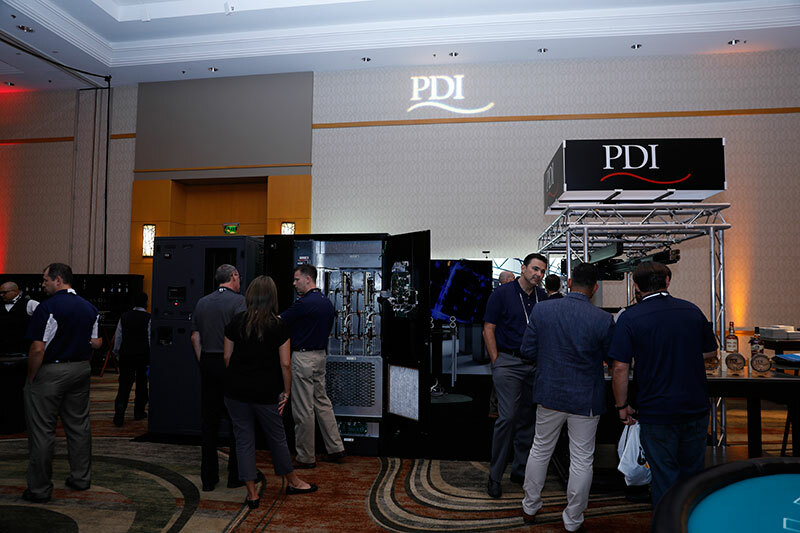 With the number of data center/mission critical industry events on the rise, we realize that you have many options. 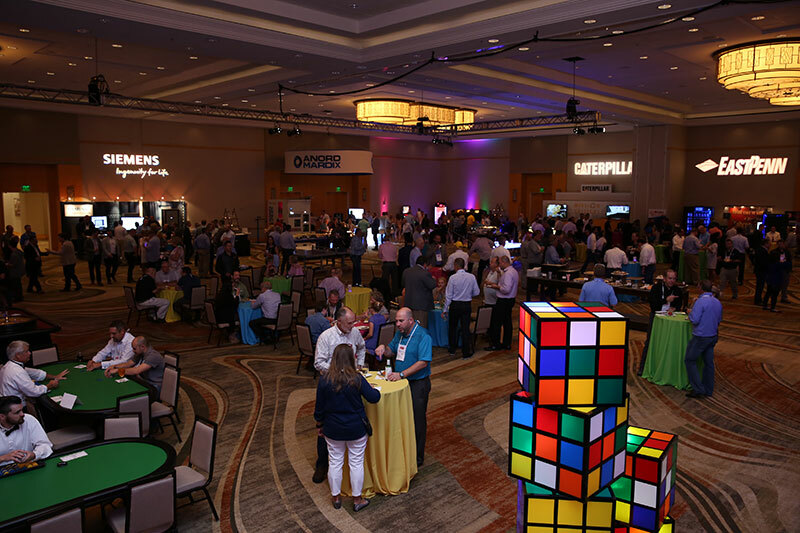 Consequently, 7×24 Exchange is working diligently to make 2019 the best year yet for our sponsor partners. 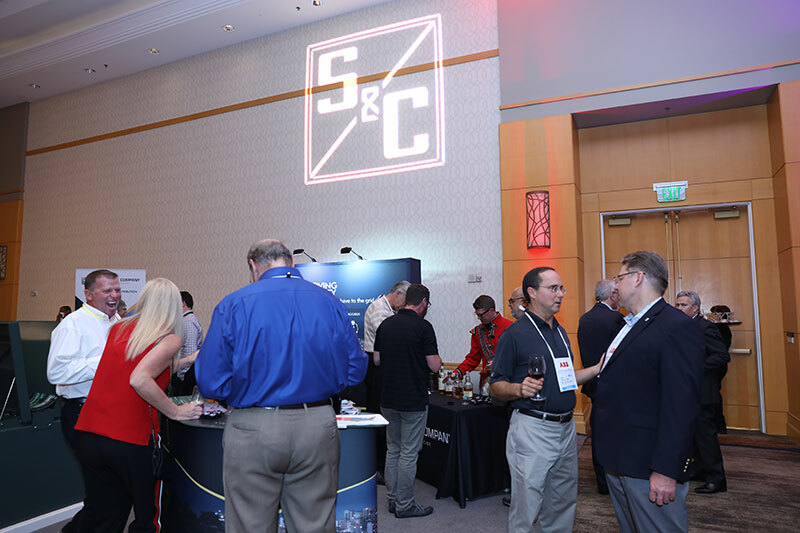 When you sponsor 7×24 Exchange International, you are also directly supporting the growth, success and advancement of professionals in the Mission Critical Industry, as well as positioning your company as a leader in that advancement. 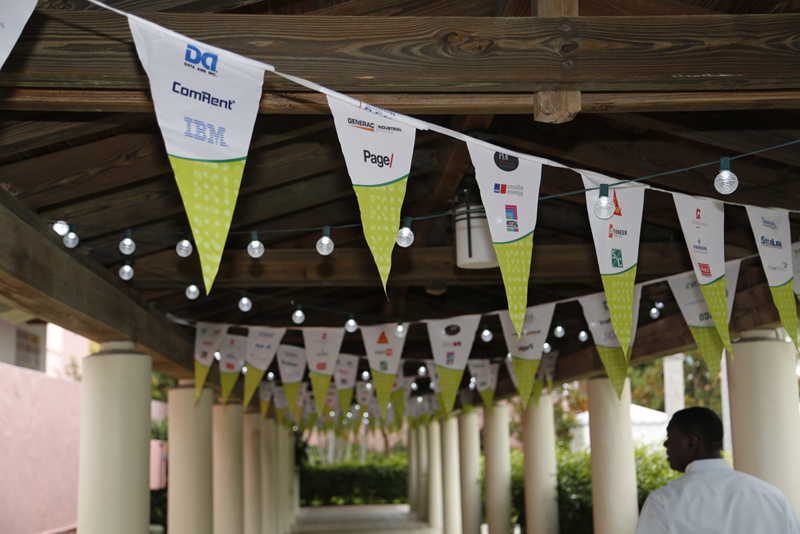 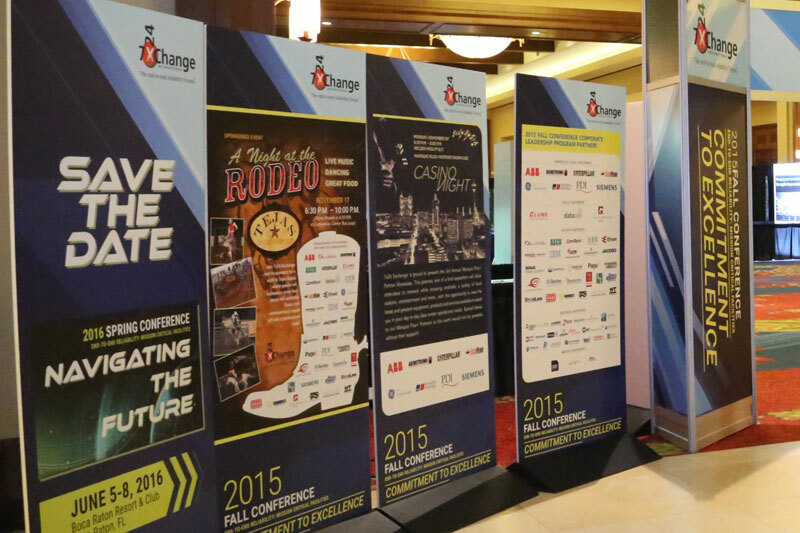 Exposure – As a sponsor partner your company name/logo is at the forefront of our conference marketing. 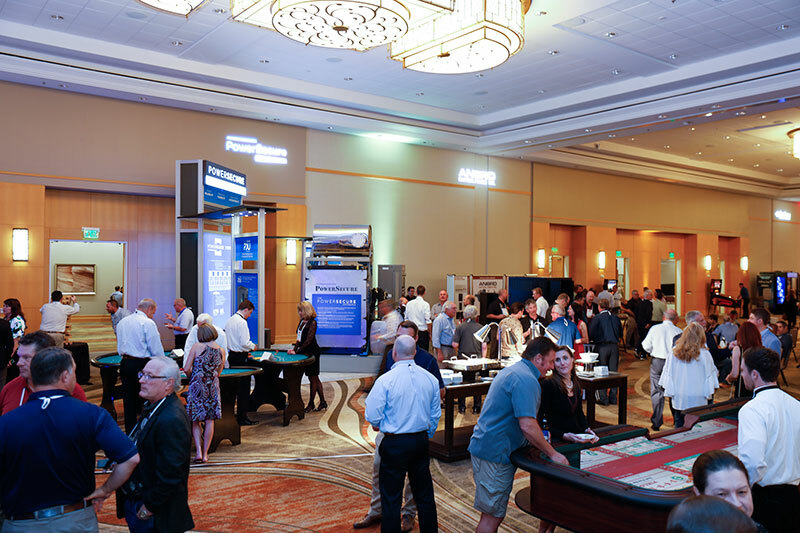 Industry Good Will – Sponsor dollars help sustain 7×24 Exchange’s mission as the leading knowledge exchange that promotes dialogue among industry professionals. 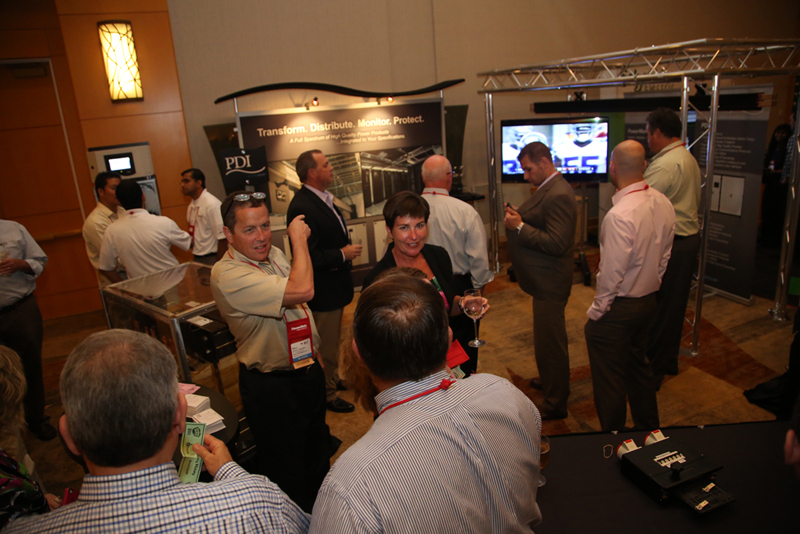 Stature – 7×24 Exchange is the only, nonprofit association for data center professionals with a reputation for being visionary and innovative. 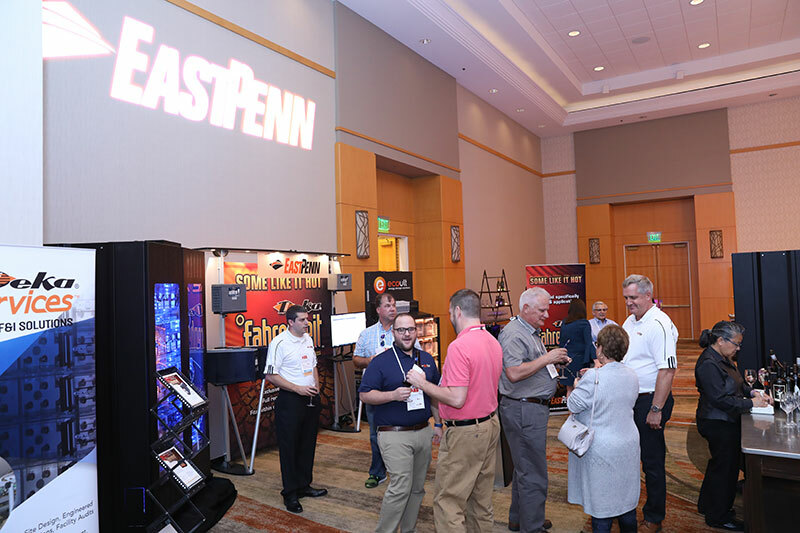 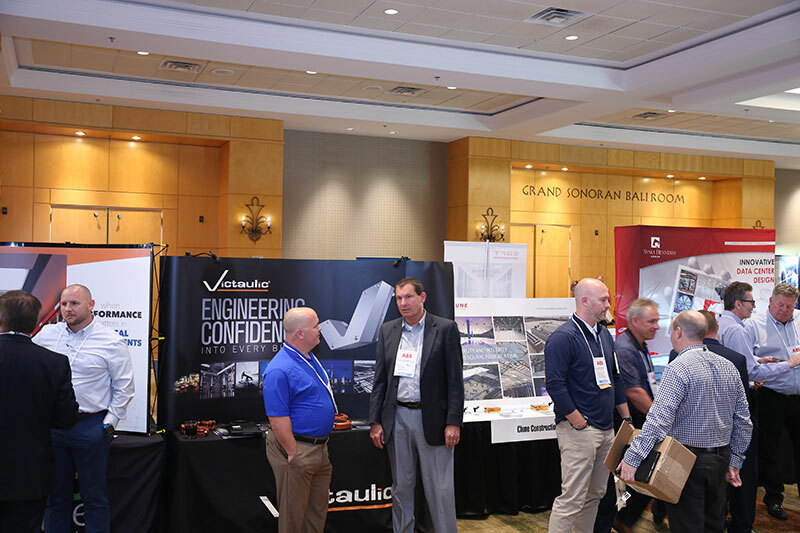 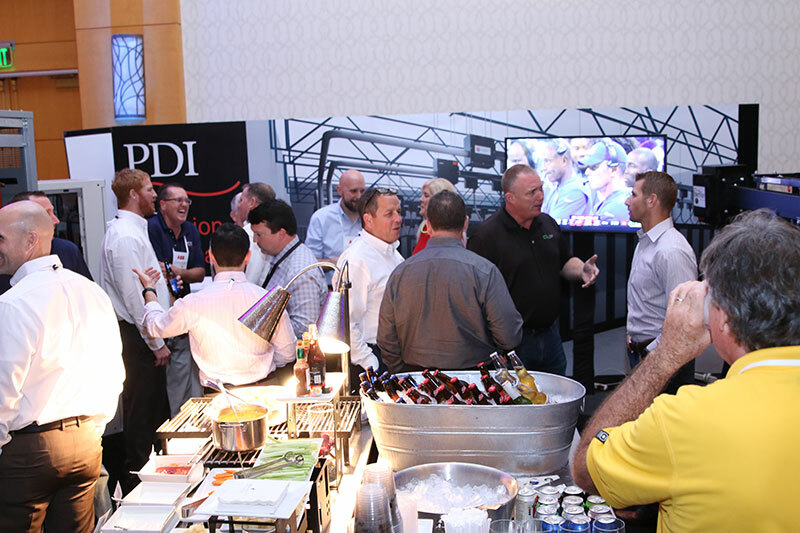 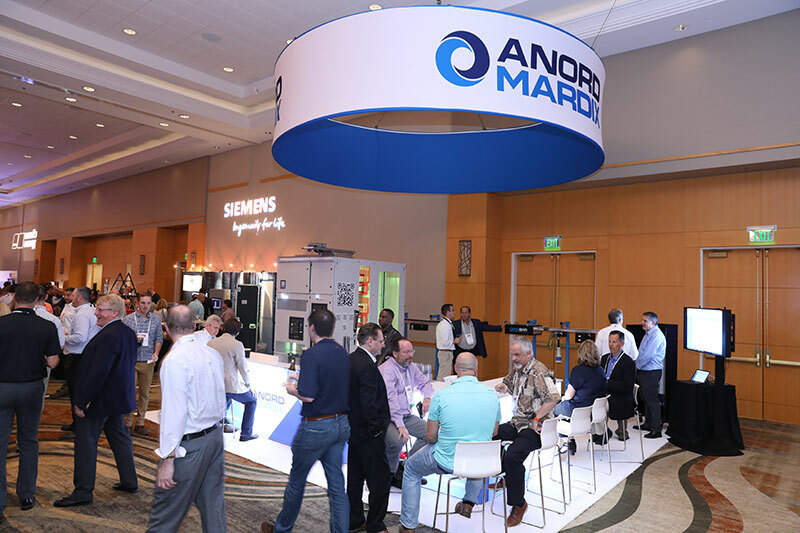 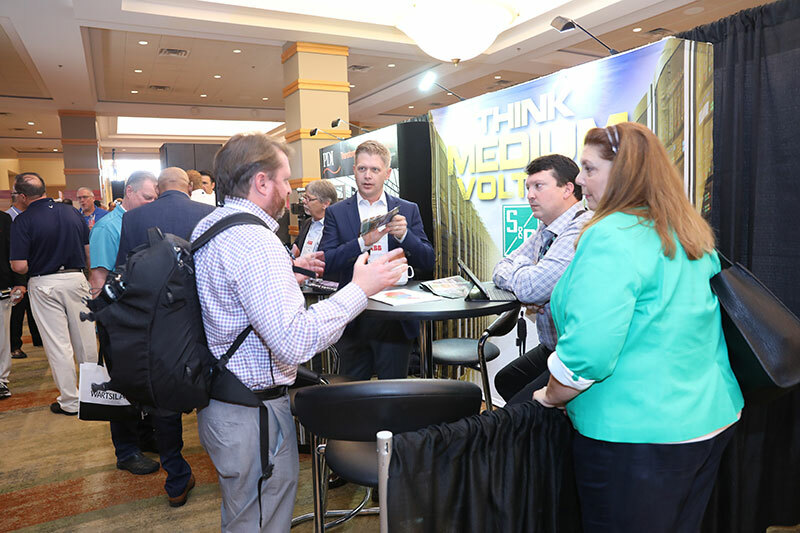 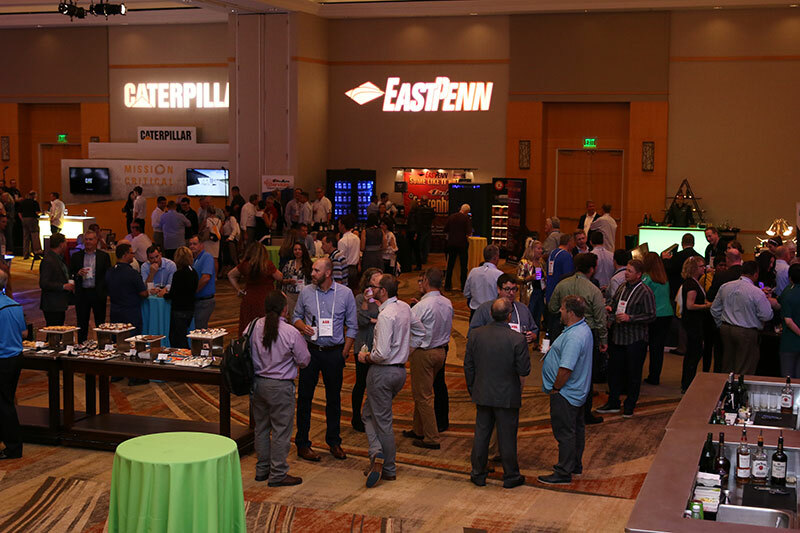 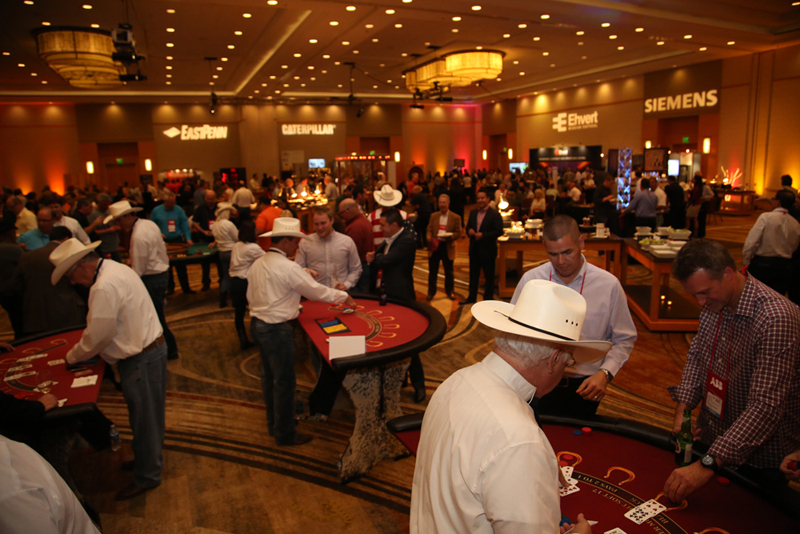 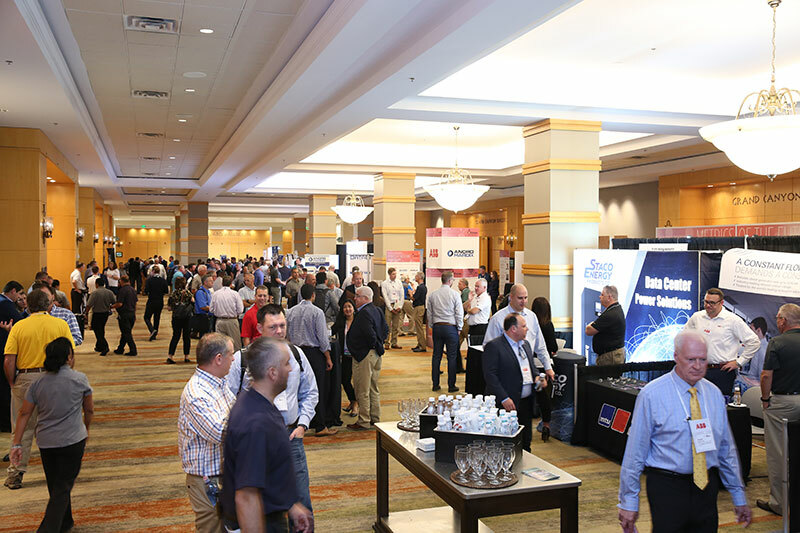 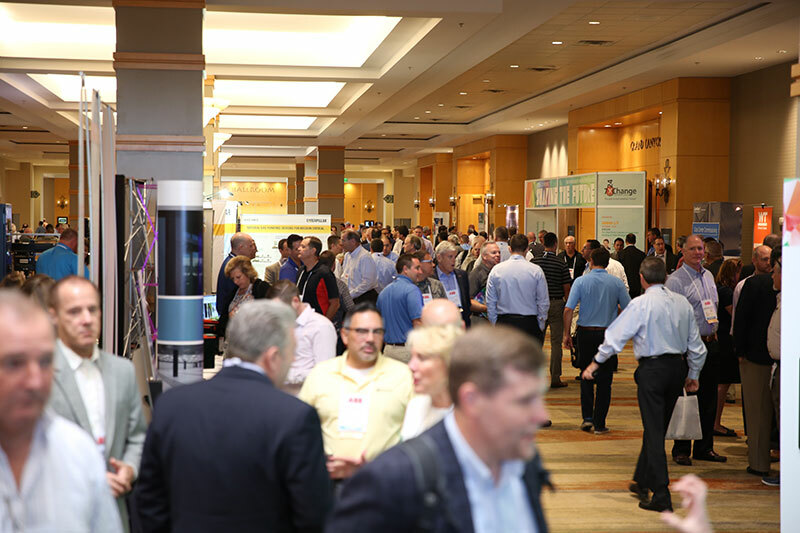 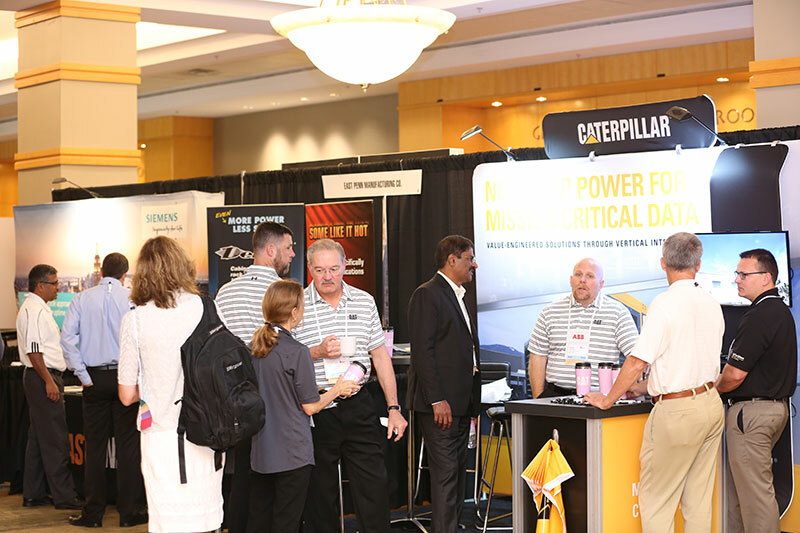 All events are produced at the highest levels of mission critical industry experience, and are designed to maximize learning opportunities, networking and information sharing. 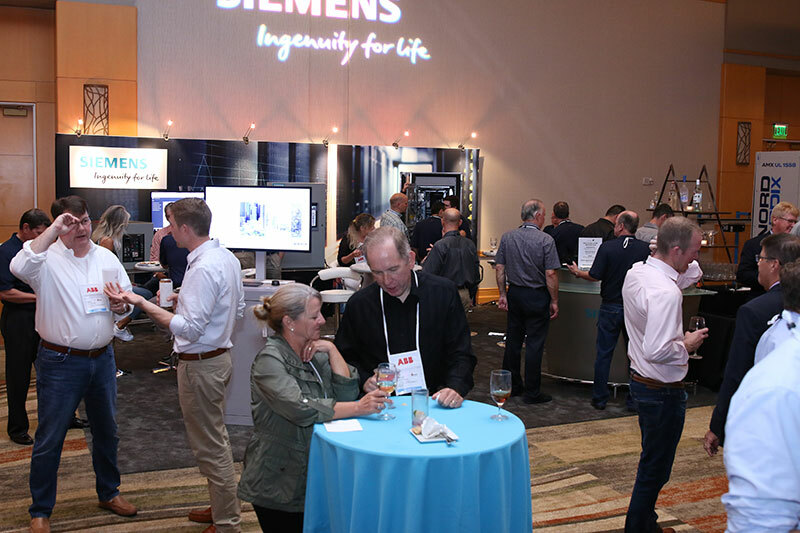 Future – 7×24 Exchange leads the way with our social responsibility initiative, and programs like Data Center 101, Women in Mission Critical Operations, 7×24 Exchange Mentoring program and our STEM initiative. 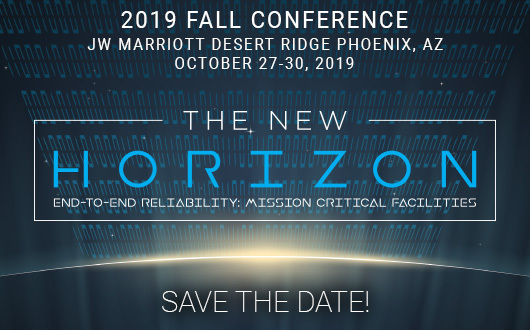 The 7×24 Difference – You join an impressive group of companies that lead the way in the Data Center/Mission Critical arena. 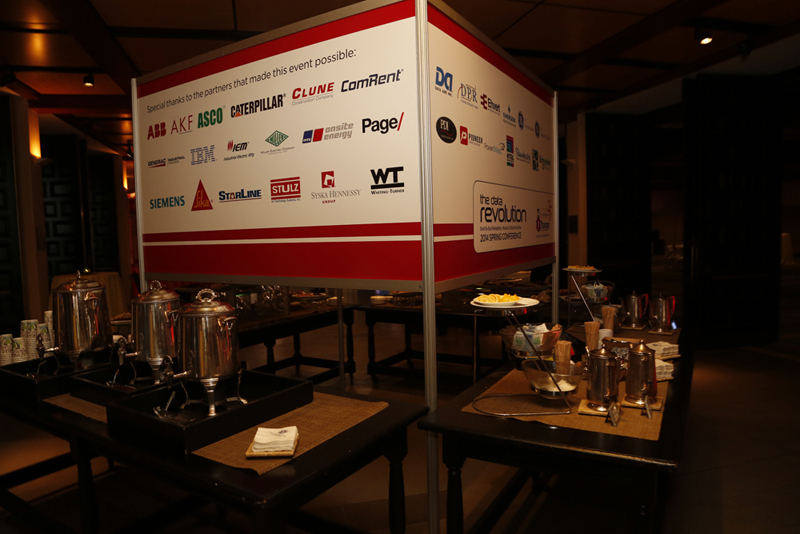 At 7×24 Exchange you’re not just a sponsor you are our partner! 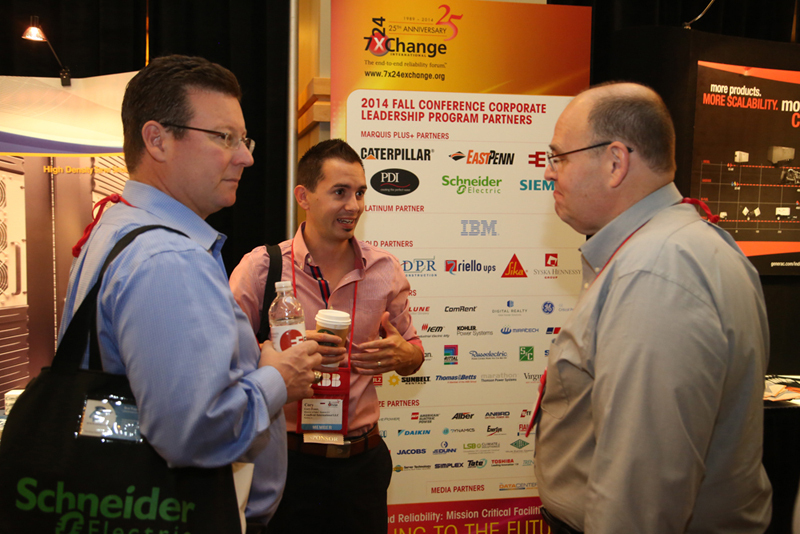 Brandon Dolci, CMP at (646)486-3818 x108 or via e-mail at brandon@7x24exchange.org.